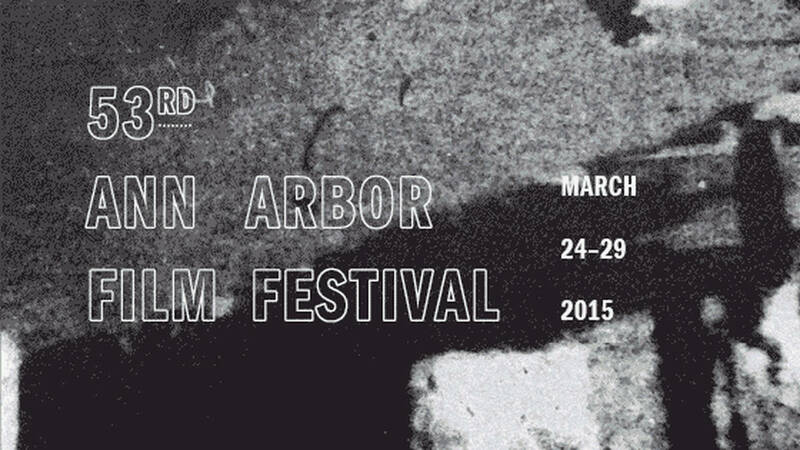 Ann Arbor Film Festival, the oldest festival dedicated to experimental film & video, returns next week in its 53rd edition, with a programme of over 200 films, videos and live performances. During the week-long festival (March 24th - 29th), its attendants will be able to enjoy retrospective screenings dedicated to the work of Tacita Dean (UK) and Wojciech Bakowski (Poland), as well as the two-programme selection titled Computer Age: Early Computer Movies 1952–1987, curated by Gregory Zinman and Leo Goldsmith. The festival will also feature new works by Kevin Jerome Everson, Mike Hoolboom, Sergei Loznitsa, Jennifer Reeder, Tomonari Nishikawa, Shambhavi Kaul, Barbara Sternberg, Stephen Connolly, Robert Todd, Peggy Ahwesh and Anja Dornieden and Juan David González Monroy, among many others.